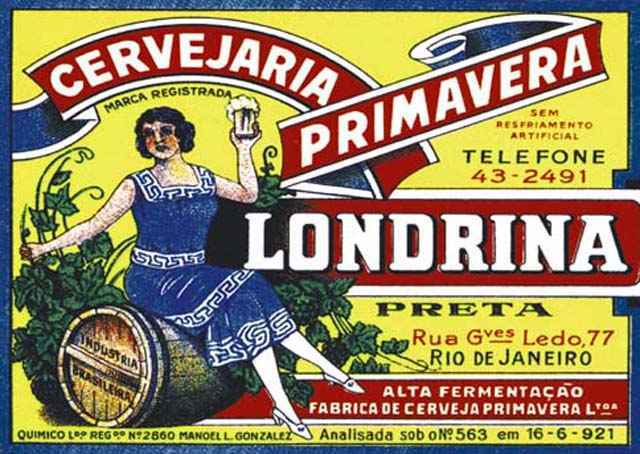 0.58 998 R$34,99 21807. - 33x 21807. 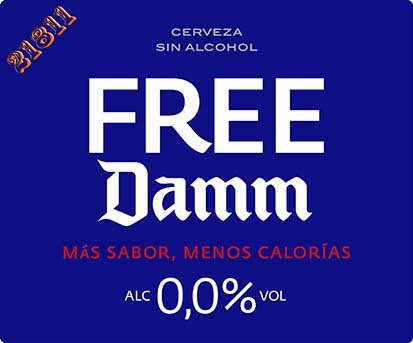 - CERVEJA - ESTRELLA DAMM - Beer - 33x29 cm. 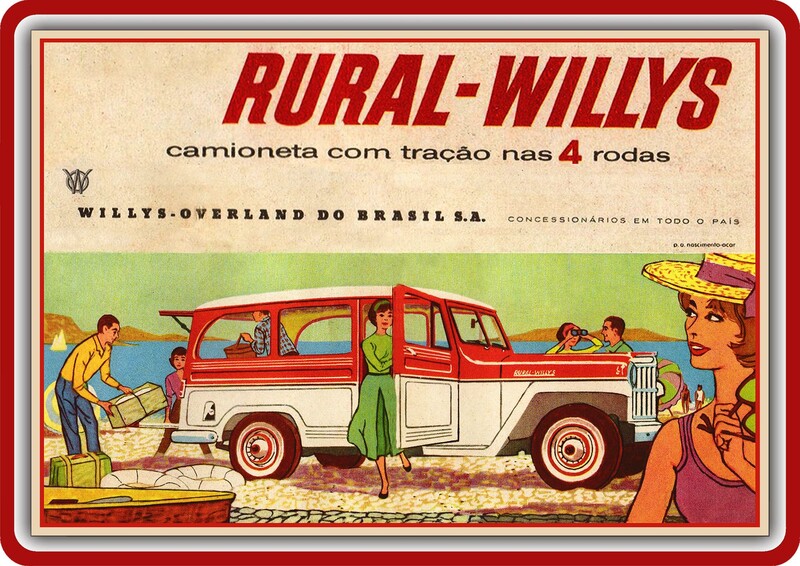 0.58 1000 R$34,99 21809. - 29x 21809. 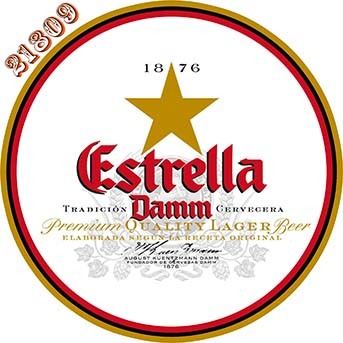 - CERVEJA - ESTRELLA DAMM - Beer - formato redonda - 29 cm. de diâmetro. 0.58 1000 R$34,99 21810. - 29x 21810. 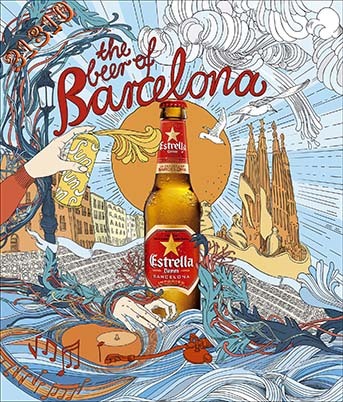 - CERVEJA - ESTRELLA DAMM - Beer - The beer of Barcelona - 29x34 cm. 0.58 1000 R$34,99 21811. - 35x 21811. 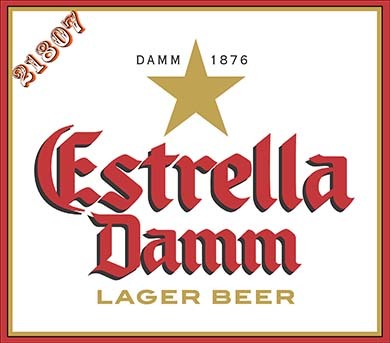 - CERVEJA - ESTRELLA DAMM - Beer - The beer of Barcelona - 35x29 cm. 0.58 999 R$34,99 21812. - 29x 21812. 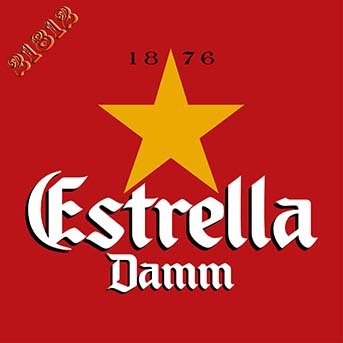 - CERVEJA - ESTRELLA DAMM - Beer - The beer of Barcelona - 29x29 cm.